Note about GST in relation to importing and exporting. 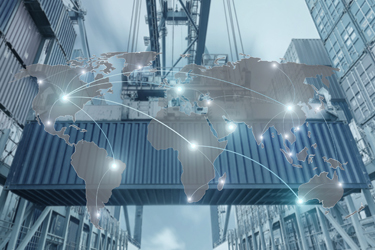 The Australian Taxation Office reminds business owners that if your business imports or exports goods or services in Australia, it is important to be aware of your GST responsibilities so you can get the right information on your business activity statement (BAS). Exports from Australia are generally GST-free, but special conditions apply in some situations. For example, if it takes longer than 60 days for you to receive payment for your exports, then GST could be charged. Have the goods physically left Australia?